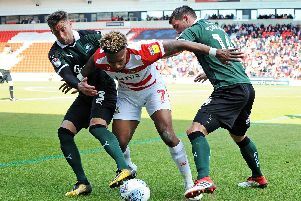 Much has been made of the character shown by Doncaster Rovers in recent weeks but James Coppinger insists the real test is delivering it on a consistent basis. Coppinger believes the strong character within the squad is nothing new but says showing it on a consistent basis is what will be key to any success this season. "The character that we're showing is another string to our bow,” he said. "And it doesn't surprise me. "Based on last season, I think we showed a lot of it in different stages. Coppinger believes last year’s experience in League One was vital for the development of the squad both individually and as a collective. And he says the players are stronger for it. "We've got 19, 20, 21-year-olds who are playing really well,” Coppinger said. “Joe Wright, Niall Mason, Ben Whiteman, Marko Marosi - all these players that are stepping up to the mark and learning how to play. 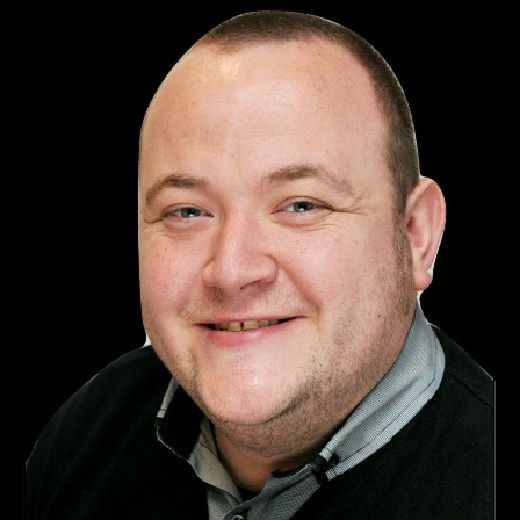 "Last season will stand them in good stead for this season and this one for the next. “That is how football works. “People want results straight away but it never happens like that.